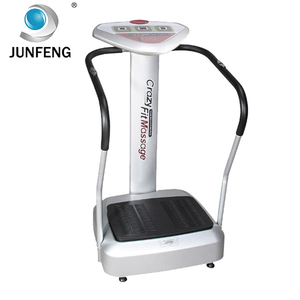 Crazy Fitness Vibration Machine Name: Crazy Fitness Vibration Machine Model: JF-A32A Rated Voltage : AC110-220V,50/60HZ Peak Power :500 W N.W/G. W:33.6/38.1KGS SIZE:680*620*1220mm Package Size: 1160*730*250mm Max Load : 120KG Feature :1-15 minutes set time 180sets of speed 9 automatic modes, 1 manual mode. 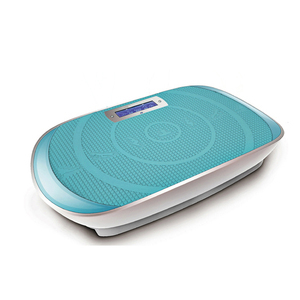 LCD Display With two loudspeakers on the console which allows to insert cable to connect with media player / smart phone to play music while exerciseing. 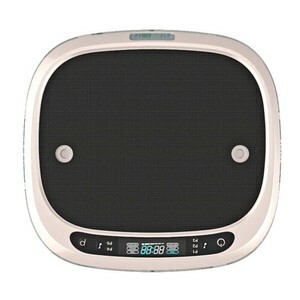 We feed back our customer within 6 hours and appreciate customer's ideas to develop New or modify our current product. Our ambition is to solve the challenges customer meet,satisfy client's needs and supply full after sale service. ,Ltd is located in Yongkang City,knows as &ldquo;The Capital of Hardware&rdquo; in China ZHEJIANG TODO HARDWARE MANUFACTURE CO.
1 YRS Shenzhen Yideyuan Technology Co., Ltd.
1 YRS JUFIT Smart Tech (Shanghai) Co., Ltd. The Rambo Health and Fitness Pro Indoor Cycling Bike is made with a heavy-duty steel frame, which makes it a study, long-lasting piece of equipment. The flywheel and chain drive mechanism make the wheels and pedals on this Rambo Health and Fitness Pro Indoor Cycling Bike rotate with ease. When assembled, the Rambo Health and Fitness Pro Indoor Cycling Bike measures 98cm long x 51cm wide x 130cm high. 3 YRS Yongkang Hac Hardware Manufacture Co., Ltd. Quantity (PCS) Unit Price (USD) FOB NINGBO Notes Sample fee $120.00 These prices are based on below specifications, if you have your own different specification, these prices will be changed accordingly. Exercise: Borrow health and fitness ideas from Chinese traditional culture like Kung Fu, Buddhism, Taoism, it advocates passive exercise, which allow you to exercise indoor in a relatively static manner to get mind and body relaxed, pain and soreness relieved, fatigue swept away, inner circulation improved, then make you stronger and healthier. user weight: 150kgs 4) Product Size 77X47X12.5CM 5) Carton Size 65X39.3X13CM 6)Material Iron+ABS 7)Voltage 90V-240V 8)Amplitude 0-7mm 9) Export Cartons 1PC/CTN 10)G.W/N. 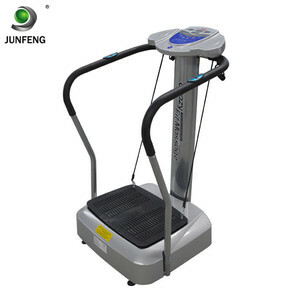 15 YRS Zhejiang Jintuo Mechanical And Electrical Co., Ltd.
Alibaba.com offers 3,176 crazy fitness machine products. About 78% of these are gym equipment, 19% are other fitness & bodybuilding products, and 3% are massager. 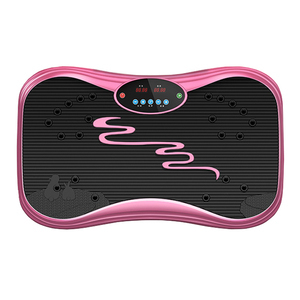 A wide variety of crazy fitness machine options are available to you, such as body massager, multi-function beauty equipment. 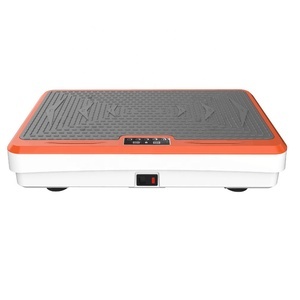 You can also choose from anti-puffiness, cellulite reduction, and weight loss. As well as from free samples, paid samples. 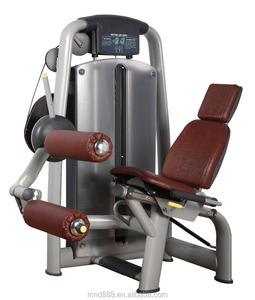 There are 3,176 crazy fitness machine suppliers, mainly located in Asia. 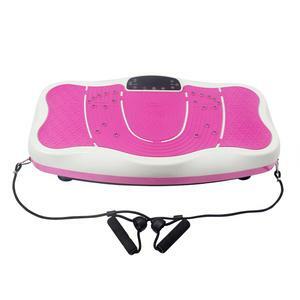 The top supplying country is China (Mainland), which supply 100% of crazy fitness machine respectively. 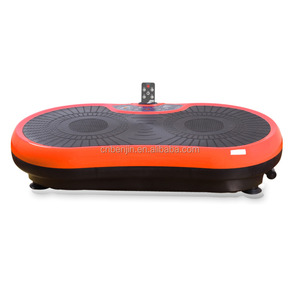 Crazy fitness machine products are most popular in Western Europe, North America, and South Asia. You can ensure product safety by selecting from certified suppliers, including 1,561 with ISO9001, 395 with ISO14001, and 185 with BSCI certification.